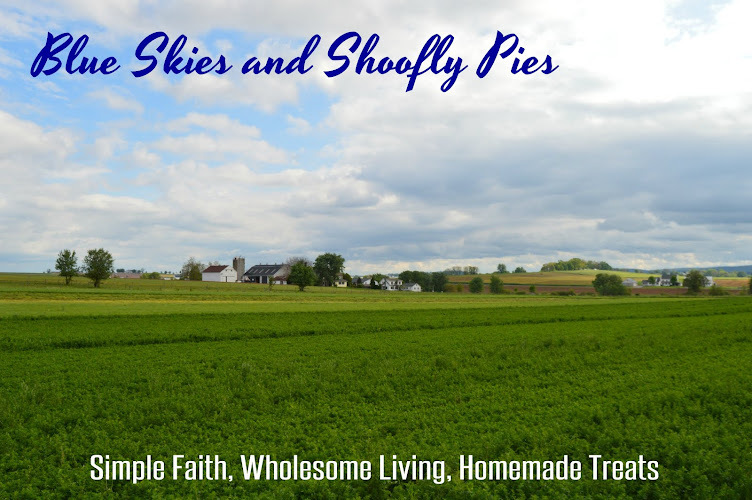 For all of you Amish book enthusiasts who greatly encouraged me to put together an Amish reading list for you last year, you may also be interested in the latest post on Amish America. Fellow researcher Erik is hosting a feature called "Ask An Amishman" and I was delighted to see that the first question was about Amish reading habits. I mean, really, such an obscure and narrow topic, and one that is close to my heart. It was even more exciting to learn that the Amishman (Mr. X) was aware of my research on this topic and had been in the audience at a presentation I did a couple years ago. What a small Amish world. On an unrelated note, I do plan on having a giveaway here soon to kick off Spring. No details yet, but it will likely be on the first day of Spring, and as usual, will include books and other assorted goodies. Stay tuned. I perused the article, but you know what stuck out at me??? "these days he's working harder than a one-legged man in a b***-kicking contest"